So as to furnish the ever-growing desires of our patrons, we are engrossed in delivering a comprehensive variety of Car Matting. We bring forth vast industrial experience and expertise in this business, involved in offering a high-quality range of Decorative Car Mat (WOOD CAR BEATS - 2). 5D car matUsed as a tray to collect all amount of dust in it. We manufacture custom fit Dark Black Car Mats in accordance with client’s requirements. 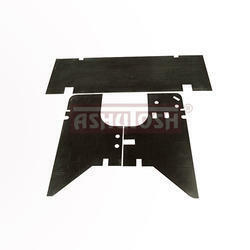 Our array is fabricated using excellent quality raw material. 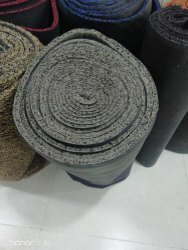 The Jewel Anthra Mats offered by us is largely known for its excellent quality and stylish appeal. The perfect color of our Jewel Anthra Mats enhances the beauty of the interiors of the car. Thus, this makes these Jewel Anthra Mats a perfect choice to buy for the cars. - Revolutionary innovative and great fusion of Grass and Leatherette wall to wall design that covers your car every edge. This 5D Car Mat with the semi-raised edge, Makes the Car interior more elegant and dust free.